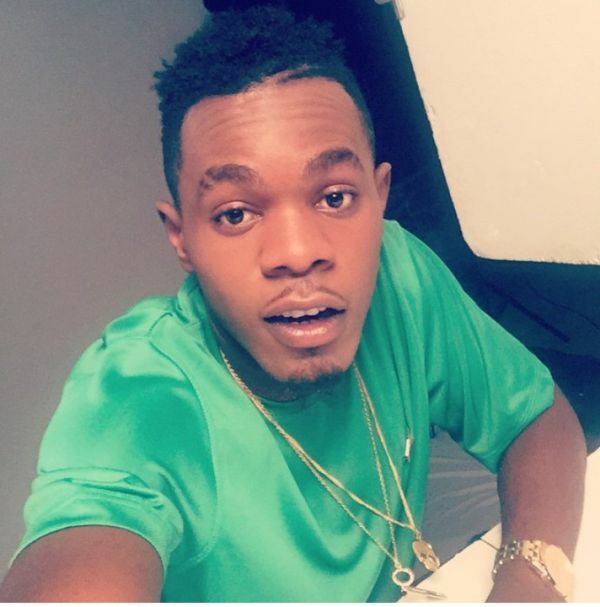 VP Records lead act, Patoranking unveils his two newly acquired machine on his Instagram Page today. 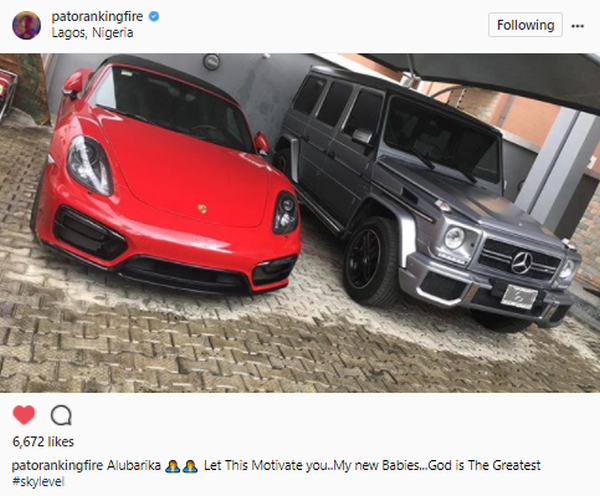 He shared a picture of a Red Ferrari and a Gray Color G Wagon which was roughly an estimate of $346,000 and with the prevailing exchange rate, it is N124,660,340. Mehn….no be small thing oo artiste dey make money oo. Abeg who fit tell me where these guys dey make money from abi no this music business?